I have been very pleased and impressed with the work Zimmerman Designs did for my company and would recommend them to anyone interested in great design and personal attention. 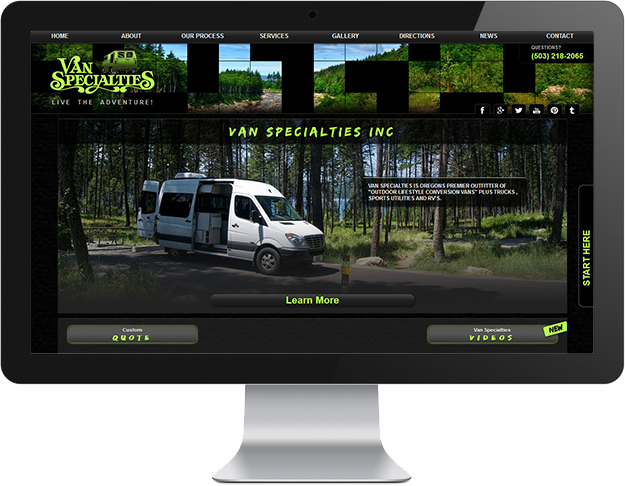 I recommend Zimmerman Designs to anyone interested in bringing their company onto the web! Our old website was clearly outdated and had a horrible design, Zimmerman Designs clearly knew what they were doing! It even works on my phone now!!! Leif was amazing, he was fast, affordable and did everything I wanted and more. I would recommend them to anyone!